One of Dezful’s main products is citrus. These fruits are sent to all over the country. Put off buying these until the final days of your trip. 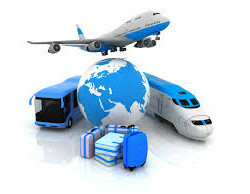 This will help you to take fresher produce back to your country, as souvenir. Reed pen is a writing instrument used for traditional Persian calligraphy. Many of the Persian scripts such as Nastaʿliq, which is famed as the bride of all Persian scripts, are written, using these pens. This pen is made from the phragmites plant. These reeds are so common in Dezful that many folks in Dezful have the last name, “Ghalambor”. This family name reflects the fact that many of these folk`s profession has been to cut reeds from the marshes. You can purchase reed pen together with Ink and calligraphy training books and use them to practice writing in your home country. canada goose These are one of the main handicrafts of Dezful, which are woven from date palm leaves. Kapoos are usually bowl-shaped and for decoration, their sides are covered using colorful wool yarns. Women in Dezful use Kapoos to keep their sewing supplies such as needles, threads and spools, in. Smaller versions of Kapoo are used to hold jewelry and very large ones are used for storing bread. 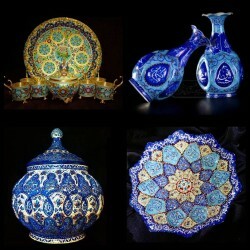 Dezful has many different handicrafts. 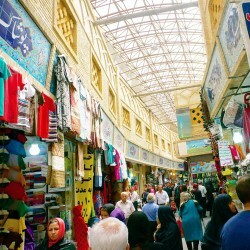 In order to buy or become familiar with the building process for these handicrafts by the natives, you can visit a market known as Dezful’s Old Bazaar.